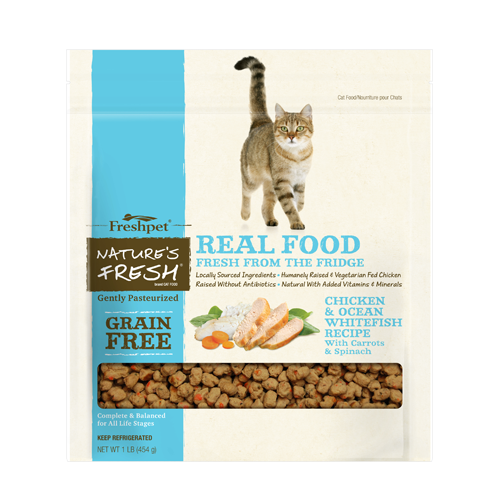 Freshpet has become a meal-time favorite of more than a million pets all across the US. 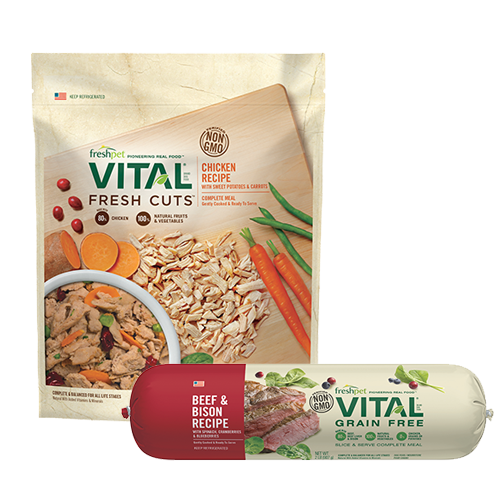 Our philosophy is simple: pets deserve to eat natural, fresh, and healthy meals, just like we do. That’s why all of our recipes are made from fresh meats, fruits, vegetables. 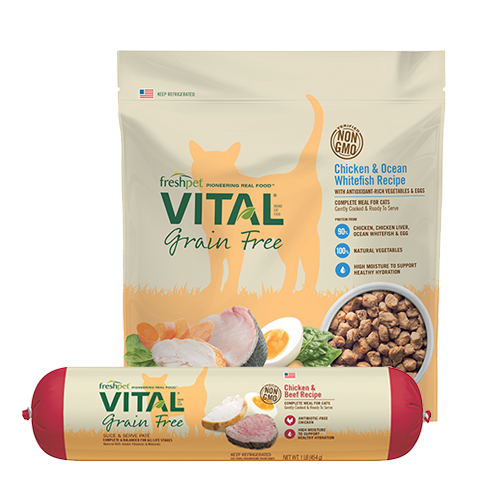 We believe that fresh food can make a real difference to dogs and cats, and the many reviews we have received over the years attesting to shinier coats, clearer eyes, more energy, and excitement at mealtime tell us we’re not the only ones that think so. We love hearing when even the pickiest of eaters find dog food that they really enjoy. 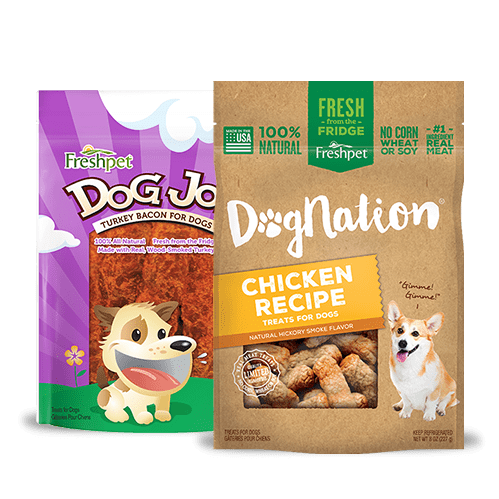 Here is one pet parent’s review of our new Freshpet Fresh Baked Chicken Dog Food Recipe. Stories like this make us so proud of the food that we make. We wish Clay’s dog the best and hope he gets well soon, but we’re happy that our fresh pet food is helping him so much. We absolutely love reviews like this one because we know what it feels like to struggle to help your pet get well and not know where to turn. This is just one of the many reasons why we are so proud of what we do at Freshpet. 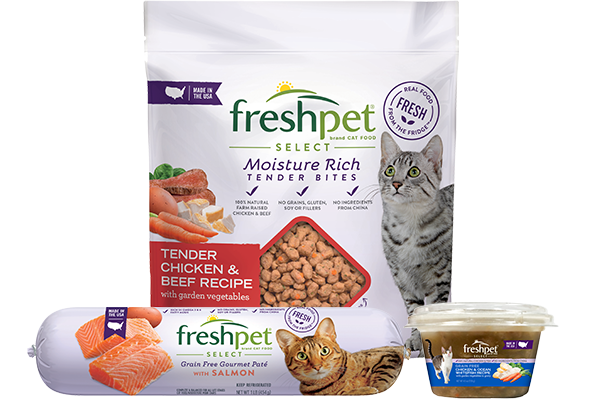 Freshpet takes great pride in helping its customers. 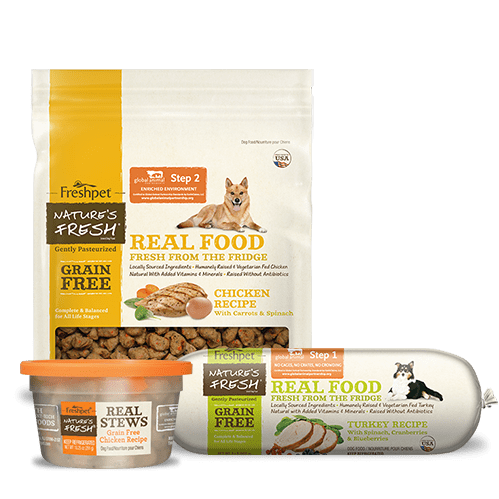 Whether you have a pet that is a picky eater, has special health needs, or is just happy to eat the best, we’ve got natural meals to satisfy a wide range of needs. 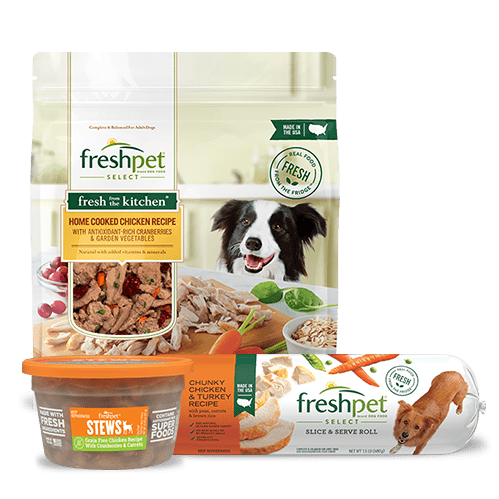 At Freshpet, we are glad to be a part of the pet parenting process, and we hope that we can continue to help pet owners with meal-time!